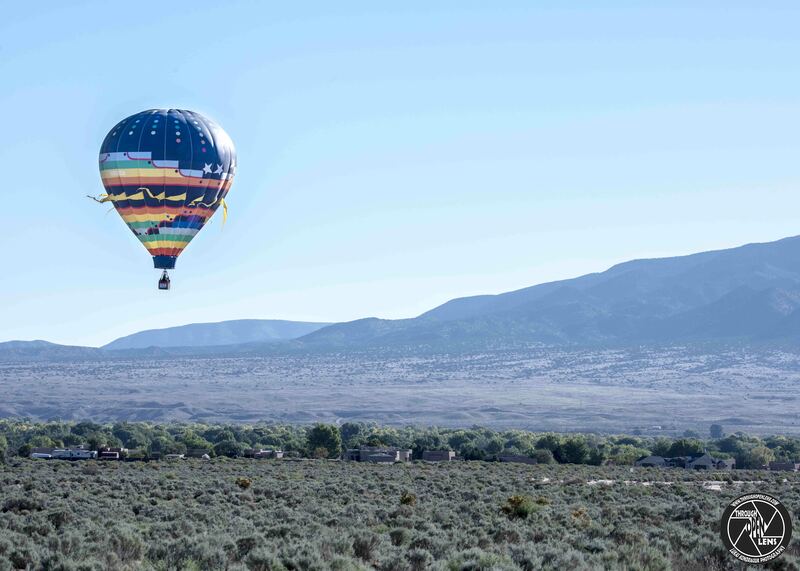 A man is flying in a hot air balloon and realizes he is lost. He reduces his altitude and spots a man down below. ”You must work in Technical Support,” says the balloonist. 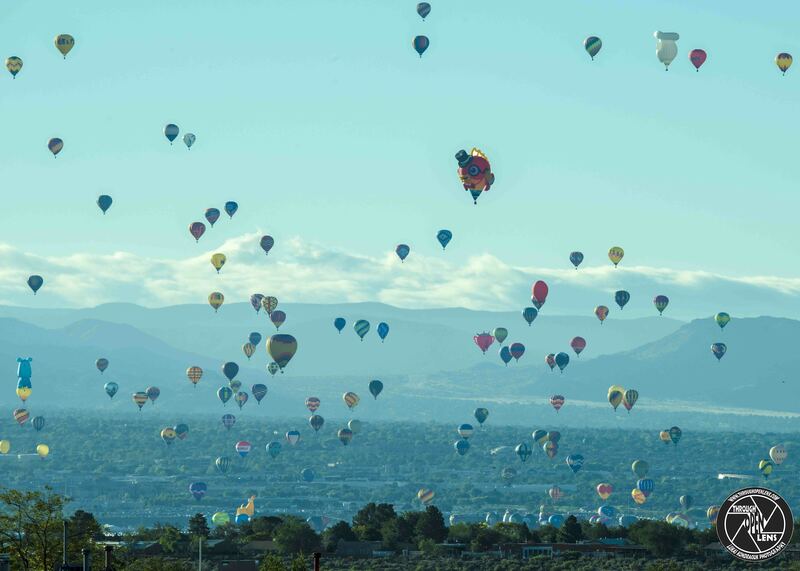 This entry was posted in art, Gallery, Photography and tagged air balloon, Albuquerque, Albuquerque International Balloon Fiesta, Albuquerque International Balloon Fiesta 2018, Albuquerque nm, amazing, art, Balloon, Balloon Fiesta, Balloon joke, balloonist joke, balloons, d810, fact, Fiesta, flight, fun, History, hot air balloon, hot air balloon festival, hot air balloon joke, Interesting Fact, International Balloon Fiesta, joke, landscape, life, model, Nature, new mexico, Nikon, nm, nm photo, nm photography, Photo, Photography, portrait, sky, Tamron, travel, When Pink Elephants Fly. Bookmark the permalink. What did the balloon say to the doctor? 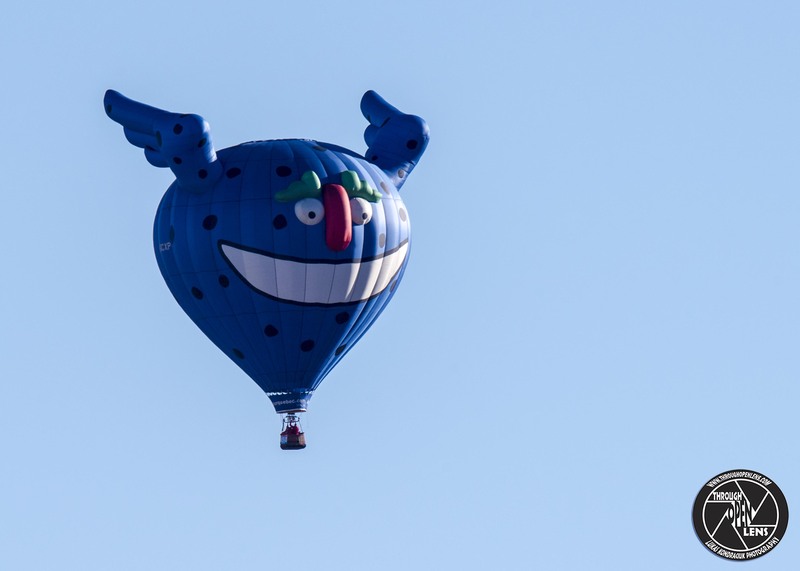 This entry was posted in art, Gallery, Photography and tagged air balloon, Albuquerque, Albuquerque International Balloon Fiesta, Albuquerque International Balloon Fiesta 2018, Albuquerque nm, amazing, art, Balloon, Balloon Fiesta, Balloon joke, balloons, d810, doctor joke, fact, Fiesta, flight, fun, History, hot air balloon, hot air balloon festival, Interesting Fact, International Balloon Fiesta, joke, landscape, Lets Get Carried Away, life, model, Nature, new mexico, Nikon, nm, nm photo, nm photography, Photo, Photography, portrait, Sandia Mountains, sky, Tamron, travel. Bookmark the permalink. I Never Get Tired Of The Blue Sky! 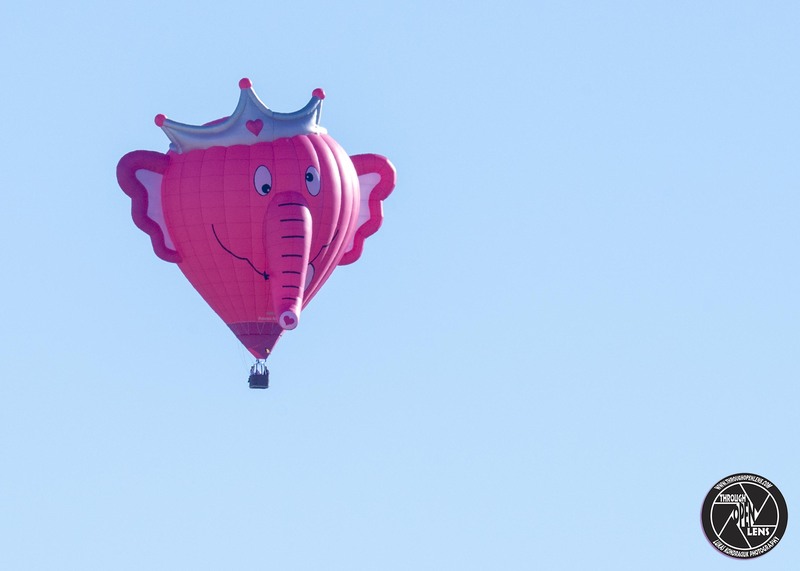 What is a balloon’s least favorite school activity? 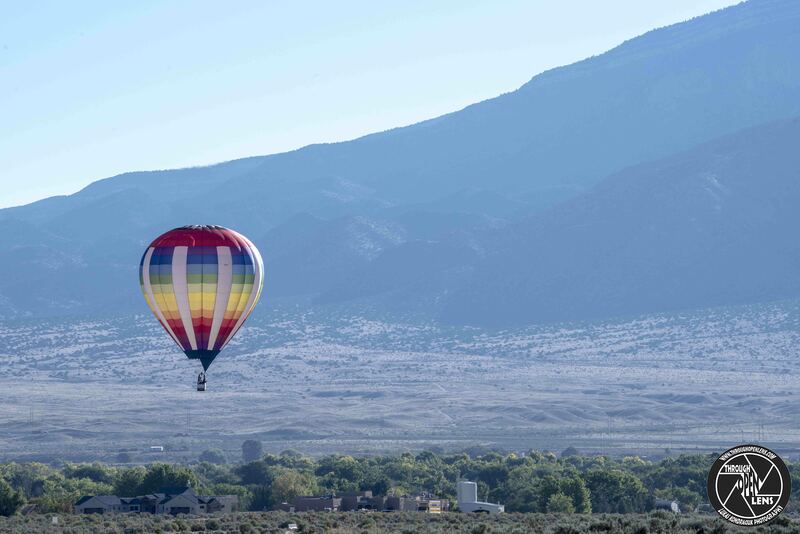 This entry was posted in art, Gallery, Photography and tagged air balloon, Albuquerque, Albuquerque International Balloon Fiesta, Albuquerque nm, amazing, art, Balloon, Balloon Fiesta, Balloon joke, balloons, d810, fact, Fiesta, flight, fun, History, hot air balloon, hot air balloon festival, I Never Get Tired Of The Blue Sky, Interesting Fact, International Balloon Fiesta, joke, landscape, life, model, Nature, new mexico, Nikon, nm, nm photo, nm photography, Photo, Photography, portrait, Sandia Mountains, school activity joke, school joke, sky, Tamron, travel, van gogh quote, vincent van gogh quote. Bookmark the permalink. If You Never Let Your Self Go, You Will Never Know How Far You Can Rise! She’s sure to let it go. 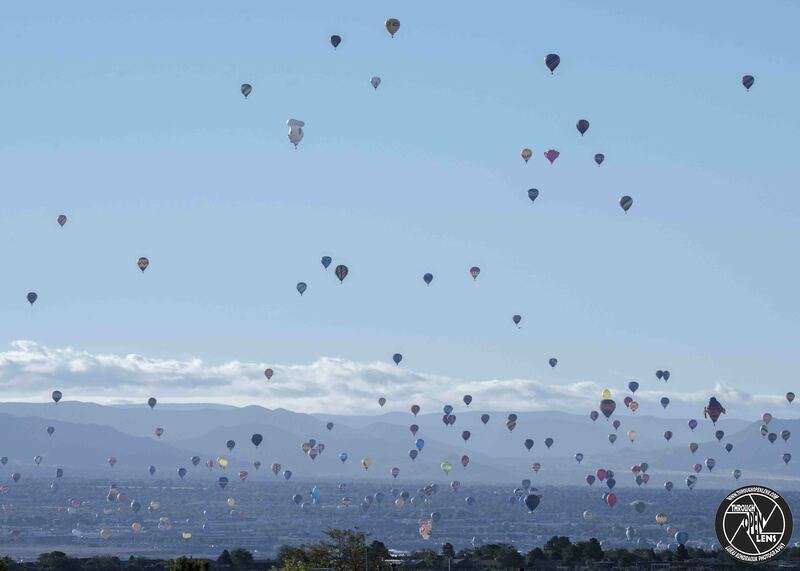 This entry was posted in art, Gallery, Photography and tagged Albuquerque, Albuquerque International Balloon Fiesta, Albuquerque nm, amazing, art, Balloon, Balloon Fiesta, Balloon joke, balloons, d810, fact, Fiesta, flight, fun, If You Never Let Your Self Go You Will Never Know How Far You Can Rise, Interesting Fact, International Balloon Fiesta, joke, landscape, life, Nature, new mexico, Nikon, nm, nm photo, nm photography, Photo, Photography, Sandia Mountains, sky, Tamron, travel. Bookmark the permalink. 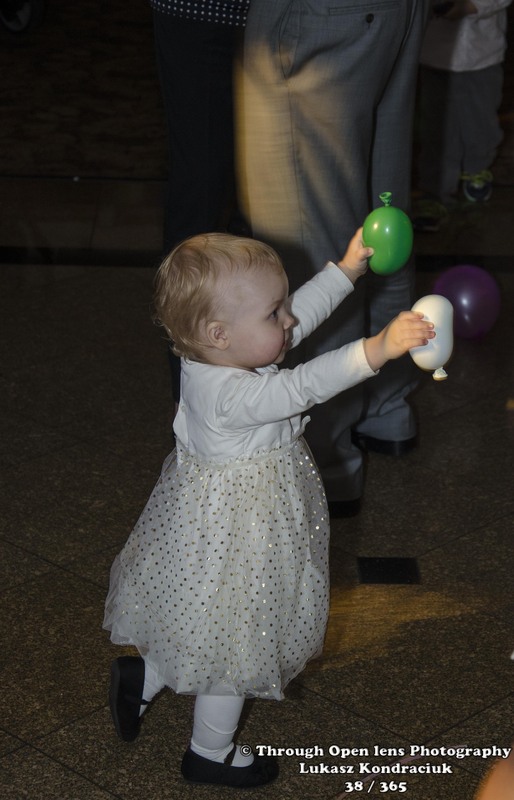 Why do children like balloons? 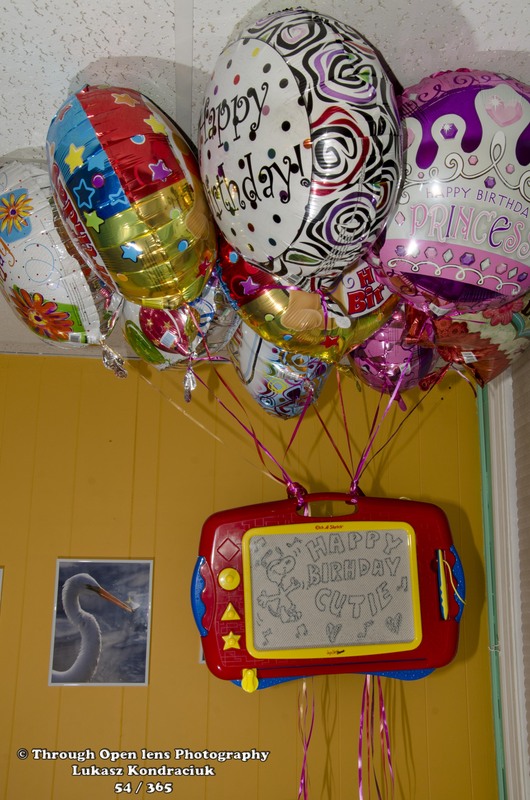 This entry was posted in Gallery and tagged 365, 365 Project, balloons, children, d7000, fact, fun, History, model, Nikon, Photo, Photography, portrait. Bookmark the permalink.